The popularity of gambling online has exploded in recent years, with new and faster tech being developed all the time it didn’t take long before we started seeing mobile games pop-up. But with so many of them out now and with so many different themes, styles and rewards for playing them it can be a little difficult to pick out the best ones. That’s why we’ve scoured our vast database of online casino experience to bring you some of the best casino mobile apps that are out there. These are some pretty great apps that are worth downloading to your phone. Compatible with both Android and iPhones, the Jackpot City app is one you need to check out. This mobile casino app boasts eleven different games across a number of different genres. From progressive slots like Mermaids Millions, Tombraider and Mega Moolah, there’s a wealth of interesting content to check out. Offering a safe and secure gambling experience, this free membership app also has a bunch of interesting free games to check out as well if you don’t feel like spending any cash. Gaming Club really know how to bring their A-game to the online gambling industry as their games are all from the popular and renowned development team of Microgaming. So, you know you’re getting some high-quality games when you check out this app. Plus if you already have a Gaming Club account on their website you can link it to the app, so you can get all the same benefits of an online casino site but on the go. This unique app is great if you fancy something a bit exclusive. All the games on this app are created by the companies own inhouse development team, so you get to play some great online casino games that you won’t get anywhere else. Plus, the app is incredibly easy to install as all you need to do is scan the QR code on their website and they’ll recommend the best app to install for your model of phone, so you can start spinning their slots quickly and hassle free. 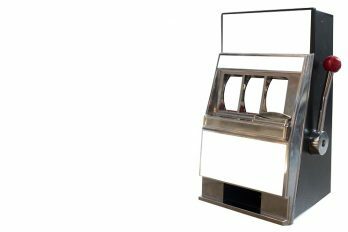 If you fancy something a bit simpler that doesn’t require you to sign up to a website, then we recommend checking out Slot Machine. 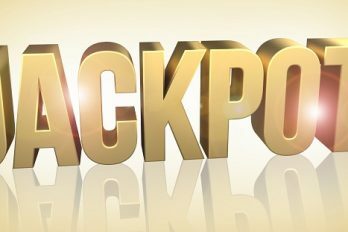 This simple app boasts a ton of great slot machines that you can spin away on to your hearts content. Or if you want to try something a little different it also contains a couple of traditional casino games for you to try out like video poker, scratch cards and spinner games. It also offers two modes of play, one for fun if you want to avoid spending cash and a normal digital currency option for when you want to burn through a little of your income. 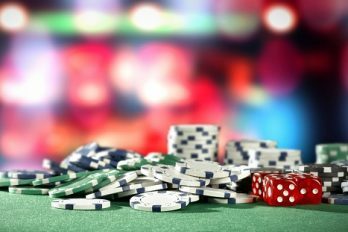 These are just a couple of the great casino apps we recommend checking out, there’s tons to choose from but you should definitely start with these first.